You can always gauge how hectic life is at any point in time by asking me how many crock pot meals we've enjoyed lately. 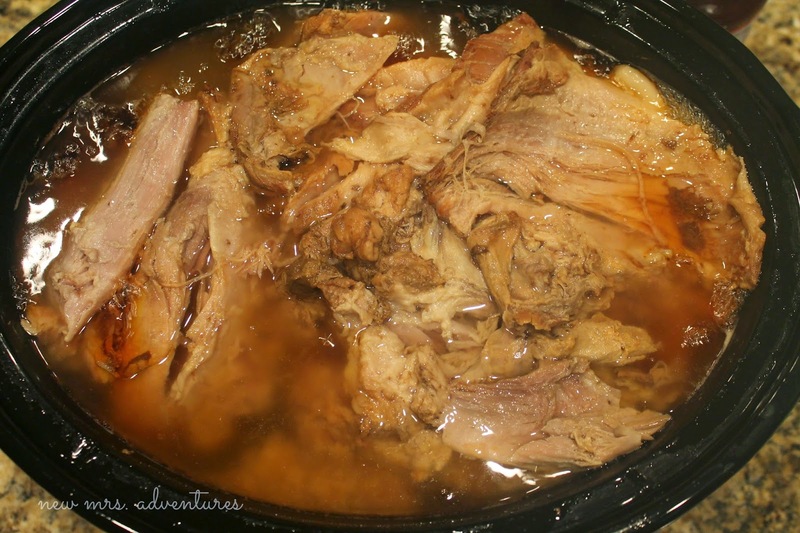 Seeing as this is the second crock pot recipe on Tasty Tuesday in a row, I think that speaks for itself. Ya'll the crockpot is just a permanent fixture on the counter at this point. No need to put it away, it's keeping us fed. A) If root beer sounds bizarre in a BBQ recipe, please trust me. B) If you do not like root beer, please trust me. C) Just try this, please trust me. 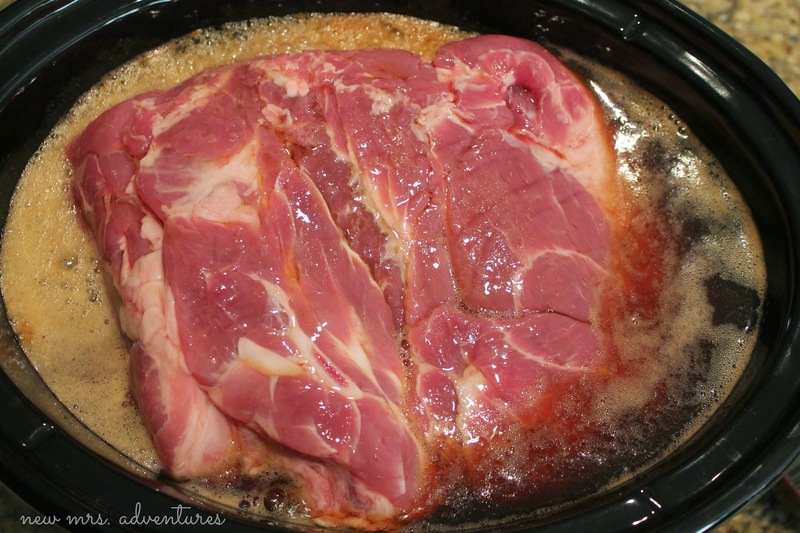 Place the meat in the crock pot and pour in the 2 cups of Root Beer. Cook this for 7 hours on high. Times will vary depending on how large your roast is. When it's done it looks something like this. Drain, shred, and pour in your favorite BBQ sauce. After adding the sauce pop the lid back on and let it go on low for 1 more hour. Then serve anyway you please! Thanks so much for stopping by Lynn! 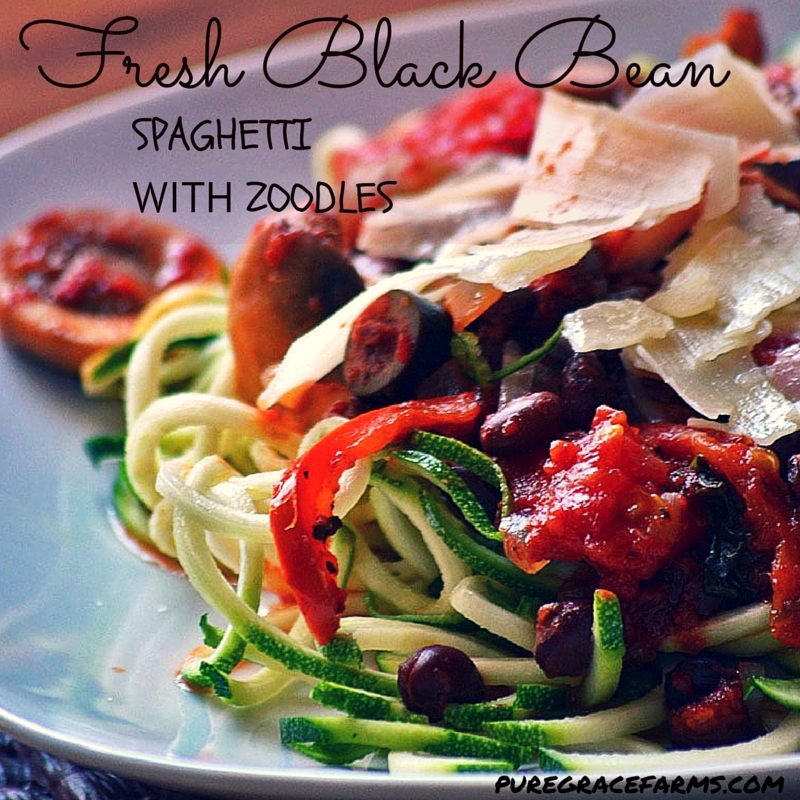 Thank you for featuring my Fresh Black Bean Spaghetti with Zoodles. I am honored! Have a great week. It looked wonderful Shari, thanks for sharing it! Mmmm, that pulled pork looks scrumptious. Thanks for sharing and for hosting. Pinning the pork! Thanks Kelly! I hope you try it and love it as much as we do!! I do trust you! Thanks so much for hosting another great link-up. :) Thanks so much for stopping by Heather! Thanks so much for linking up Winnie! Thanks Blair, I so hope you're family loves it as much as mine!! Thanks for hosting! 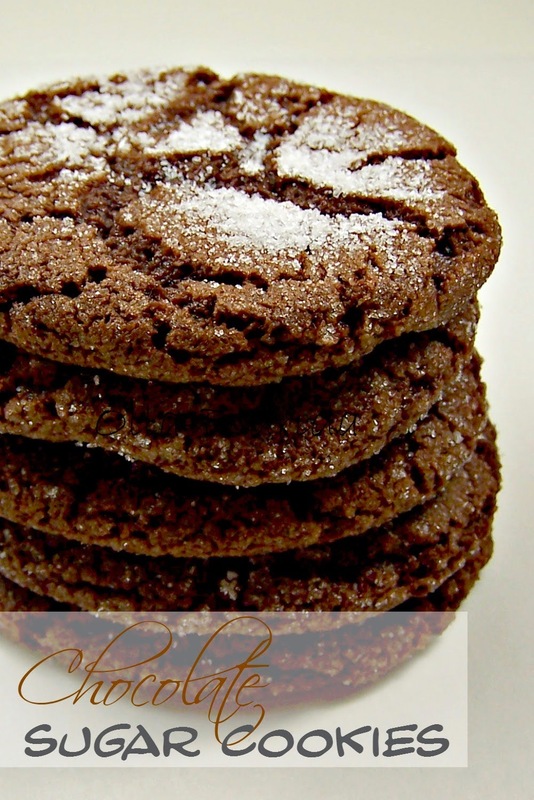 The chocolate sugar cookies look delicious! 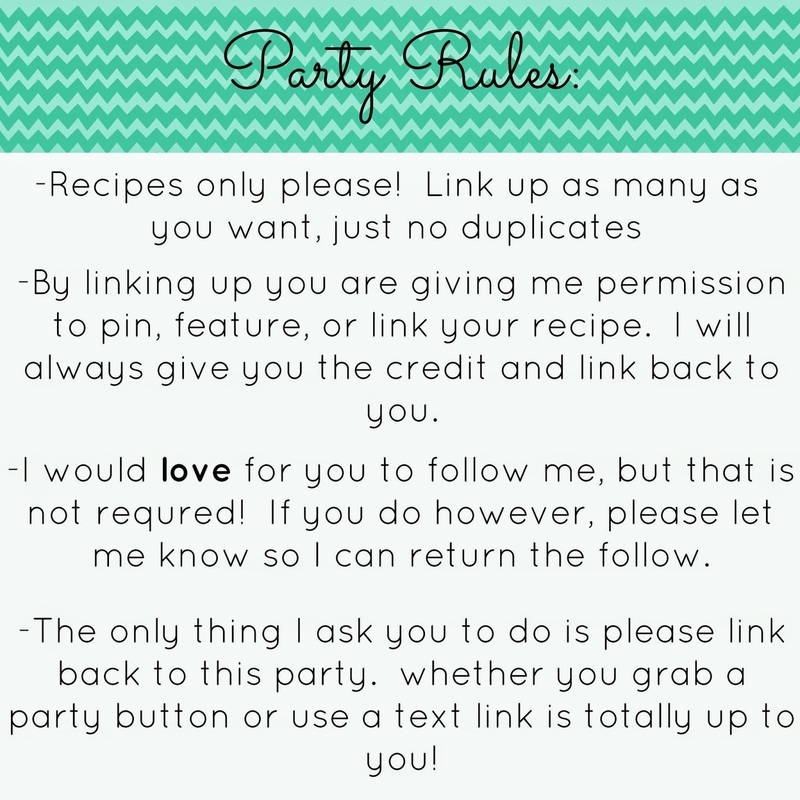 Thanks so much for linking up Sandi! Cinnamon Raisin Avocado Chickpea Cookies. I hope you have an awesome week! That sounds like a mouthful of delicious-ness to say and eat Sandi!! Thanks so much for linking up! I am so with you on the crockpot. I have been making two recipes a week. I've had so much driving do with the kids lately. Thank for the party. We would be taking stock in McDonalds without the crockpot Diane. Thanks so much for linking up! Hi Stephanie! Thanks for hosting the party! 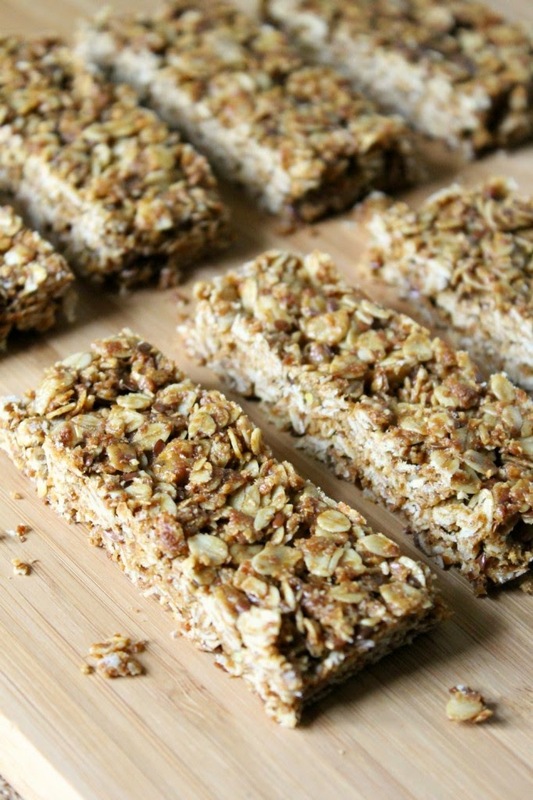 Thanks so much for linking up Julie, love having you! 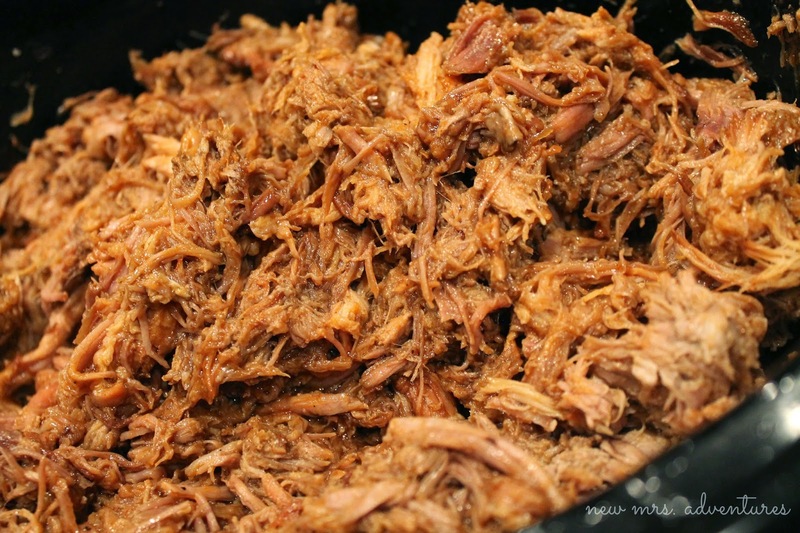 Your Pulled Pork looks awesome and thanks so much for the party! 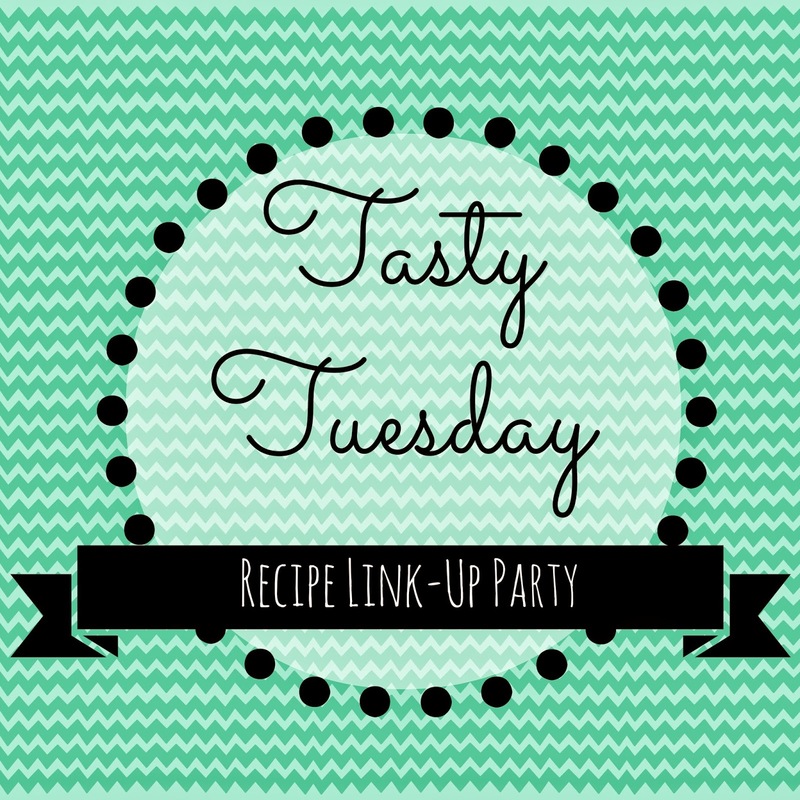 Thanks so much for linking up Miz Helen!! The pulled pork looks tasty. Just what we need for footie season. Thanks for hosting! I hope you try it and love it!! Thanks for stopping by Michelle!! I had to smile seeing the pulled pork. I'm a NY girl and never had pulled pork until we stated going to Florida. When I first tried it-WOW was my taste buds singing a happy tune! Love the stuff. Thanks so much for hosting and see you again next week. Linda, we need to bring pulled pork to NY!!! Thanks so much for linking up and sharing!!! 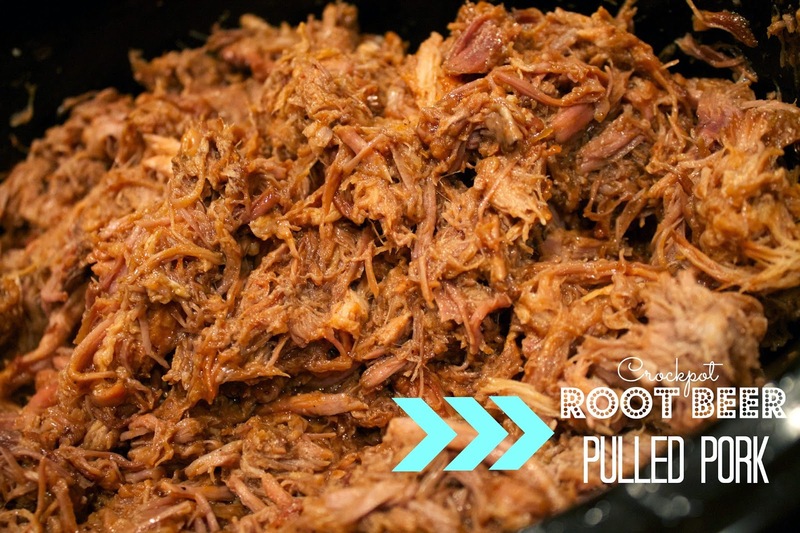 Mmm...your pulled pork recipe looks amazing! Thanks for the party and hope you're enjoying your day! Thanks so much for stopping by Heather, love having you! Thanks for stopping by Kimberly, all linked up with you already!! 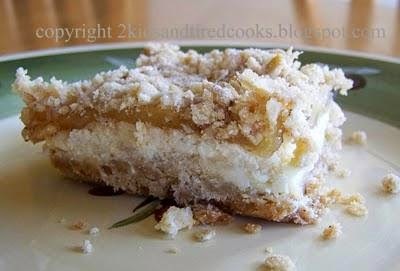 Thanks for featuring my Apple Streusel Cheesecake Bars! It's a fantastic recipe. Have a great week! Looked amazing!! Thanks so much for sharing it!! 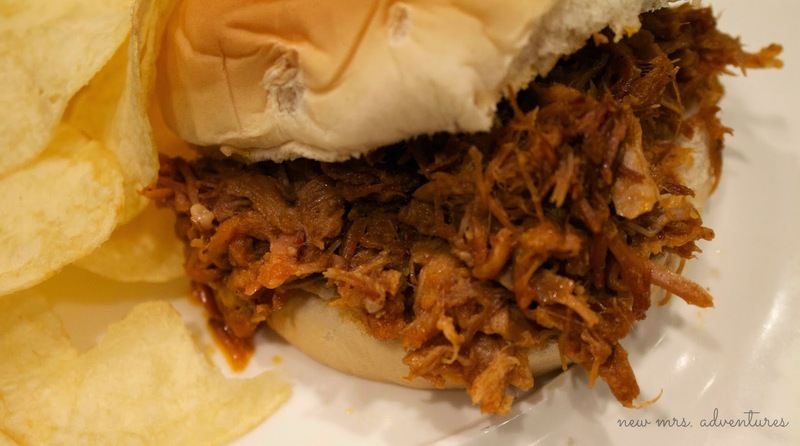 We loved pulled pork! Looks yummy. Thanks for the party! Thanks so much for stopping by Bridget!! !